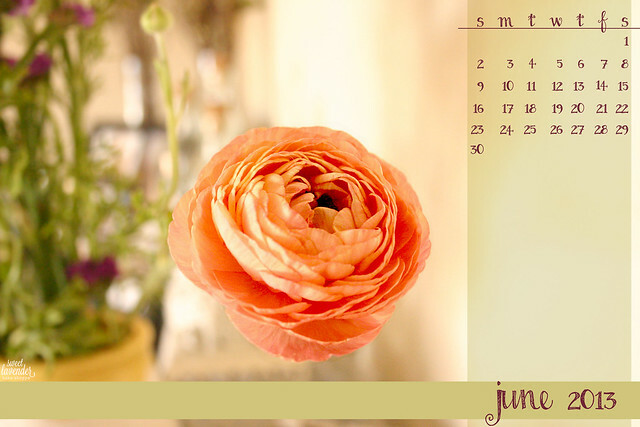 Happy June, ladies (and gents?)!!!! So excited for June! This month to me, is the true start of summer! As it should be- June 21st marks the official begin of the summer solstice! Bring on the ice cream, BBQs, pies, bonfires at the beach, delicious fruit, farmer's markets, and sun-kissed skin! June 21st- First day of Summer! Thank you! I just love this! i need this for my work computer!! Thank you for the calendar! It's really lovely on my desktop! And I think this is a fabulous recipe that I can't wait to make!